680.00 sqft. - 1540.00 sqft. value the need for privacy. The serene and tranquil neighborhood is the perfect destination where your private life will take a new turn for the good. 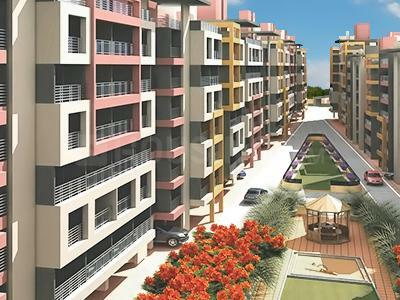 Sangam Nagar is a noted residential settlement location in Indore. The region lies in the vicinity of the Airport road and offers splendid connectivity, both in terms of road and rail connectivity. Ample bus services are available from City bus stop. The nearest airport to Sangam Nagar is Devi Ahilyabhai Holkar airport. Education institutions in the region include Ideal Academy, Moral Academy, Surbhi Public School, etc. Domestic supplies are available in aplenty from super markets like Police super market and Shriram super market. Hospitals in the vicinity include Sanmati hospital, Arogya hospital, Shashi nursing home, Pranshree hospital, etc. Almost every nationalized and private banks in the country have established their branches and ATM nodes in Sangam Nagar. Sangam nagar is also a niche residential area that has a good number of eateries and restaurants that cater to the growing needs of the urban population. 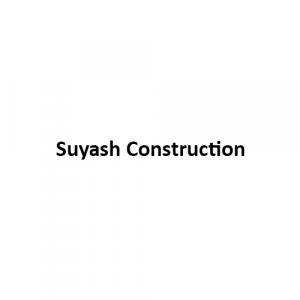 Suyash Construction Pvt Ltd is the brainchild of a team of passionate builders who wanted to reform the existing standards of real estate in Indian. The firm speaks of volumes of experience and managerial talent which assist the firm in its near perfect project management. Suyash Construction Pvt Ltd is also renowned for its fanatic adherence to timely delivery of projects. Suyash Construction Pvt Ltd always aspires to put the best forward to help aspiring home buyers come closer to their dream of attaining their ideal homes. The firm belies in creating not just living spaces but outstanding residential properties that will become a landmark for high profile living. Every property undertaken by Suyash Constructions Pvt Ltd gives home owners the assurance of a splendid living that is accompanied by serenity and ultimate comfort.